LOCATION! Silver Lake Area. 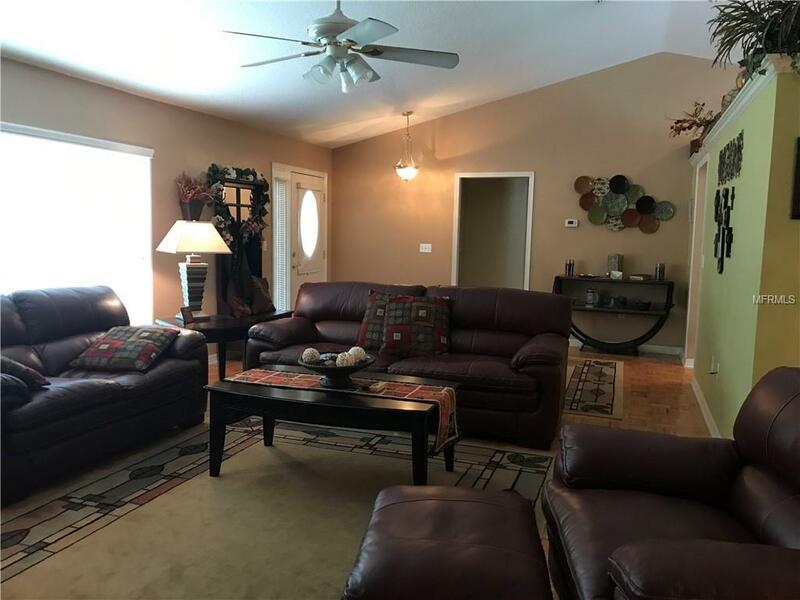 No HOA Nice home with new roof 2018, freshly painted on outside, fenced back yard. 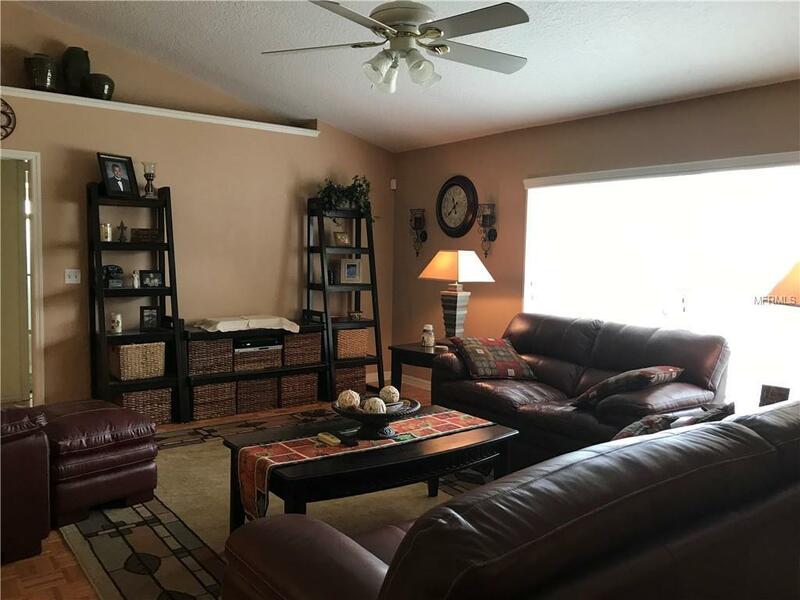 Very open large Living Room, great eat in kitchen with lots of cabinetry. Formal dining room opening to porch with sliding glass windows. Master bedroom good size with walk in closets, master bath double vanities, with jetted tub. Split plan with 2 bedrooms and guest bath. Nice size Laundry room with sink. 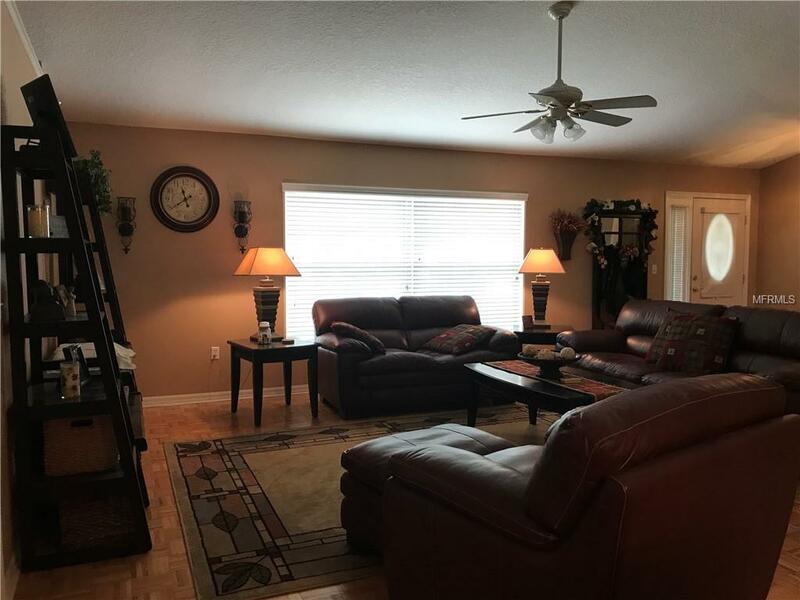 Wonderful location near shopping, restaurants, churches, medical facilities, Lake Sumter Community college and more. 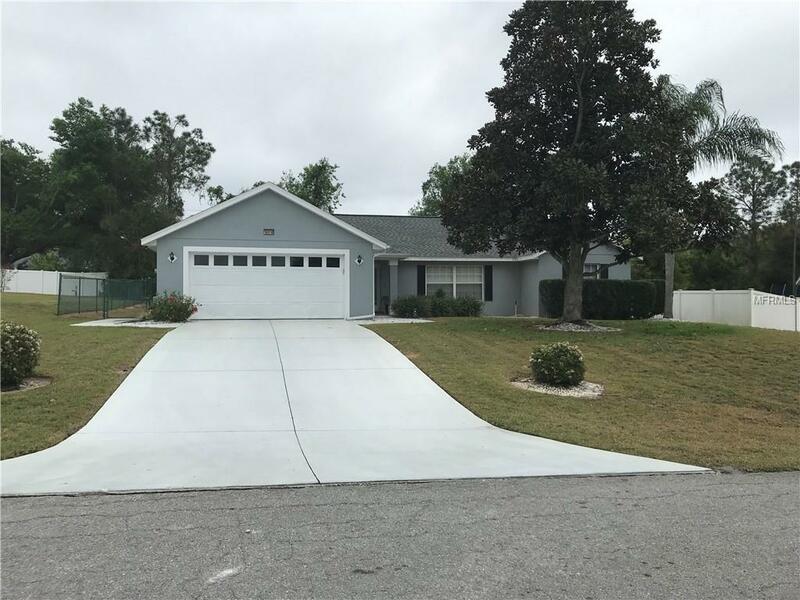 Listing provided courtesy of Dunn Realty.